Protecting your property means you're protecting your investments and assets. At Atlanta Fire & Safety, we know how important this is, which is why we specialize in a variety safety related. With a variety different products and supplies, if you own a home, restaurant, school, industrial factory, or commercial property we have something that will suit your needs. If you are looking for a commercial, industrial or business inspection for you or if one is recommended by a insurance agent or fire marshal, we are qualified to complete that for you. Available in Atlanta Metro and surrounding cities in Georgia, and nearby, we will come to your property and perform a complete assessment of your current fire and safety needs. We can offer a virtualize and more and make sure everything is inspected and up to standards and code. 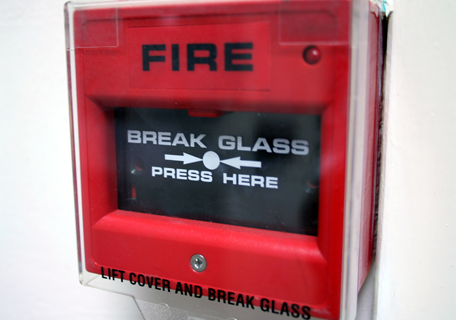 If fire and safety equipment is not working properly, we offer a variety of new equipment. Please contact us for details on these services. Once you choose the appropriate product for your property, we will get to work. Our network of skilled subcontractors can install our products with ease and reliability. New replacement equipment is also available. Atlanta Fire & Safety Equipment, Inc.